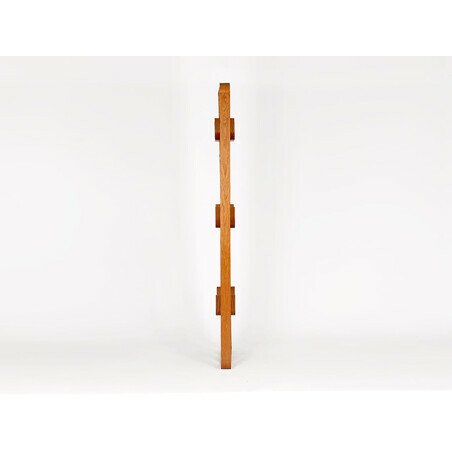 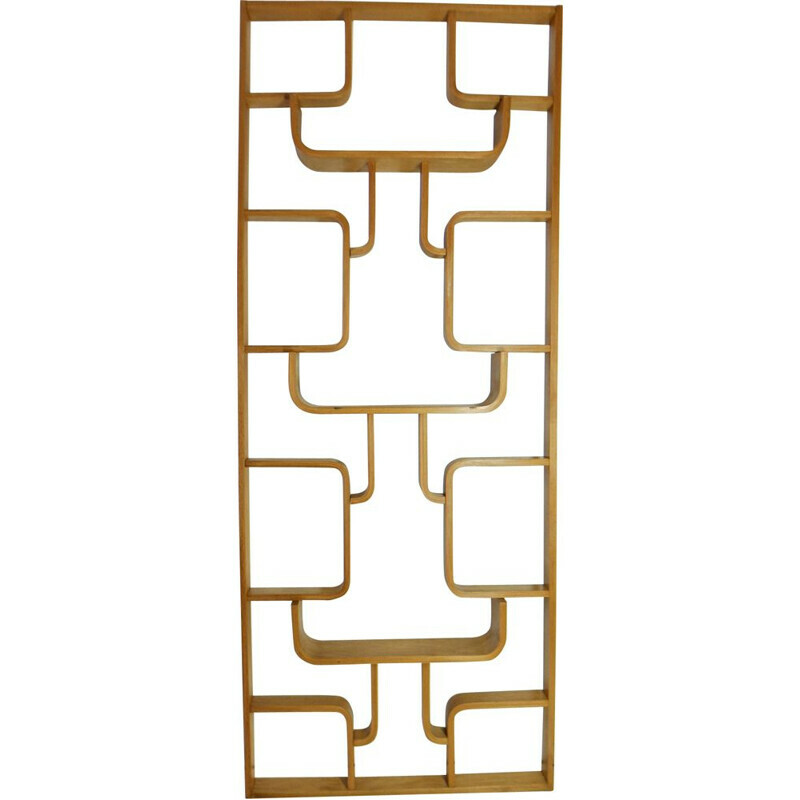 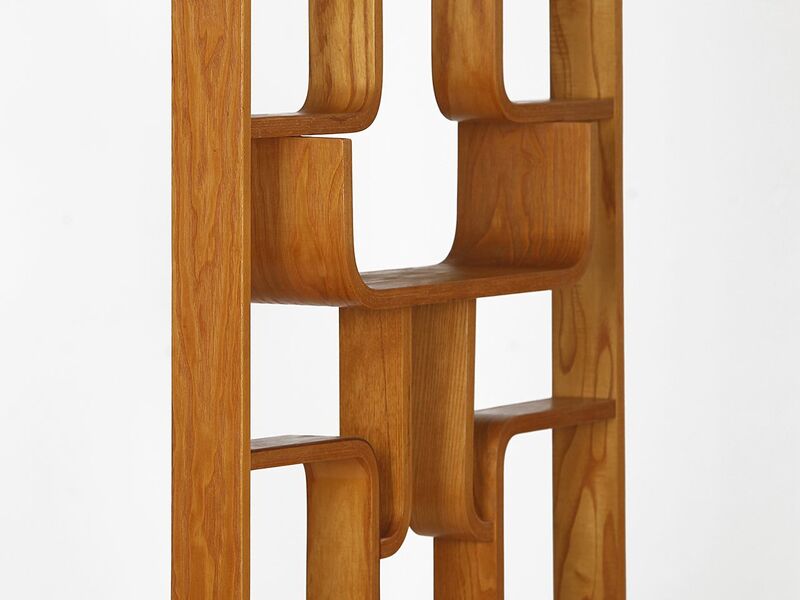 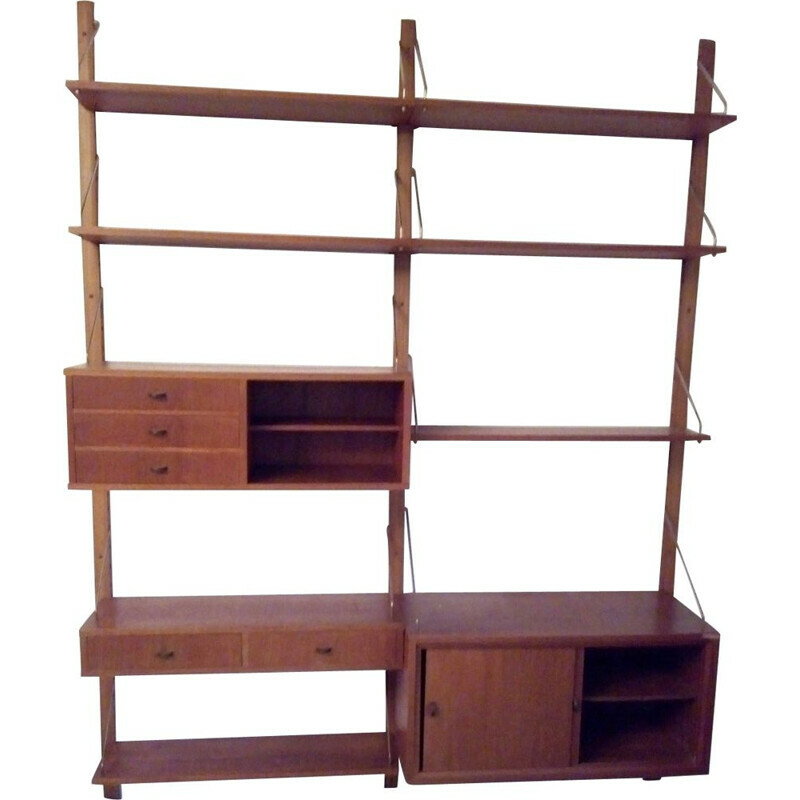 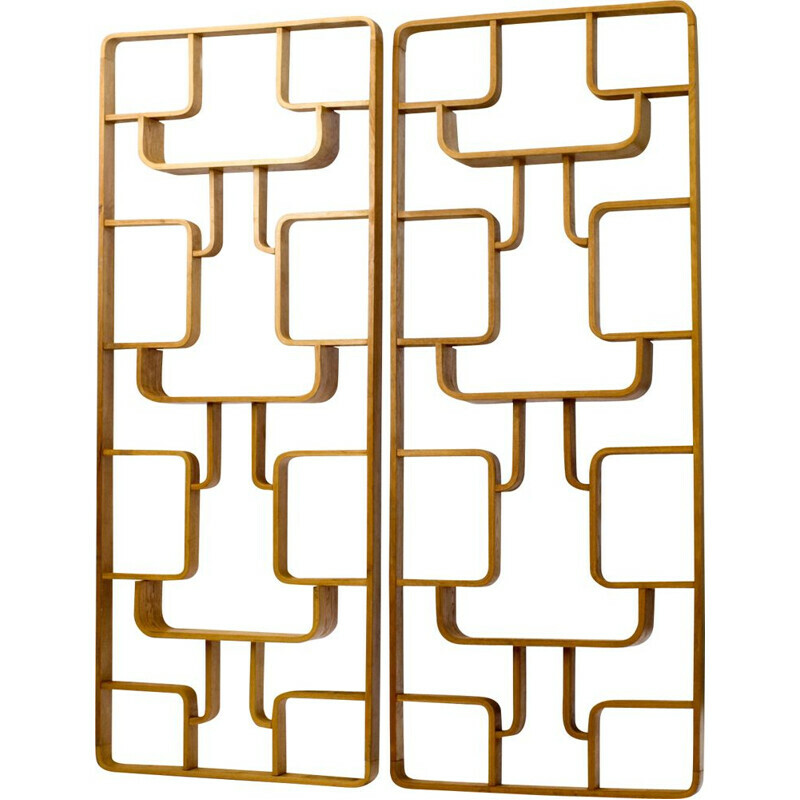 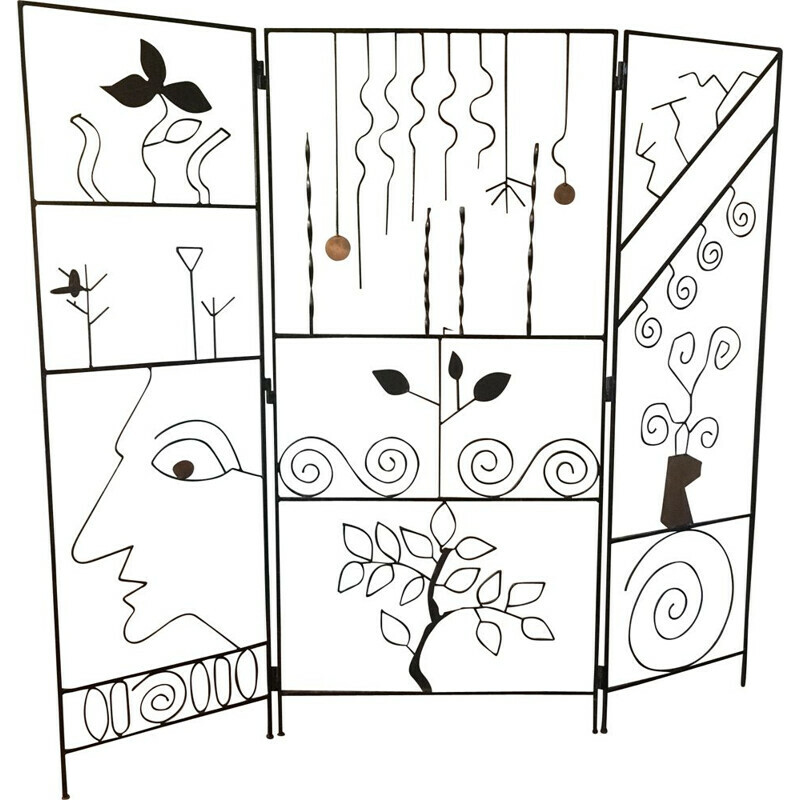 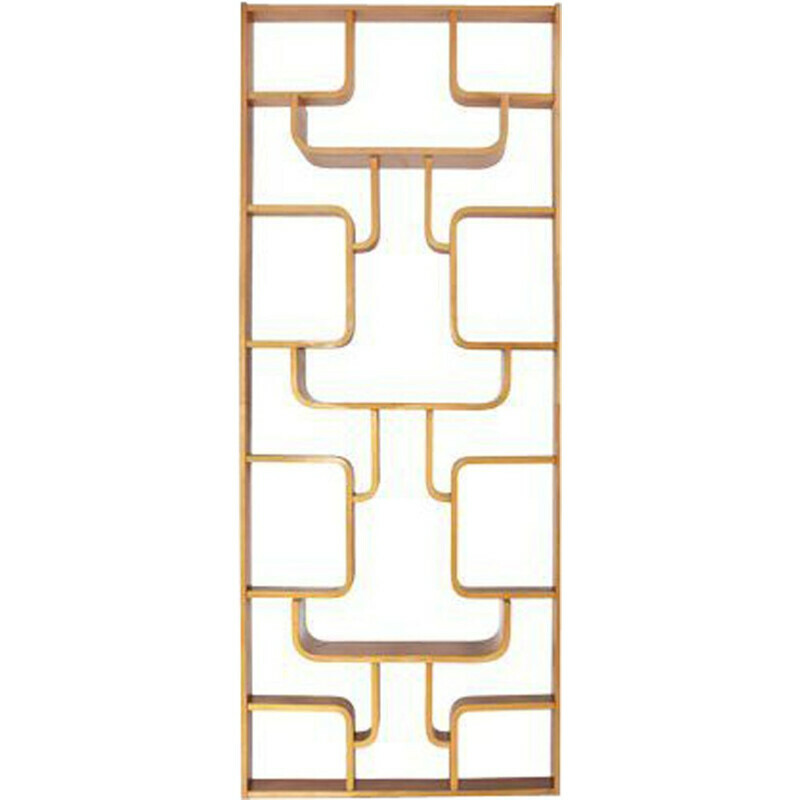 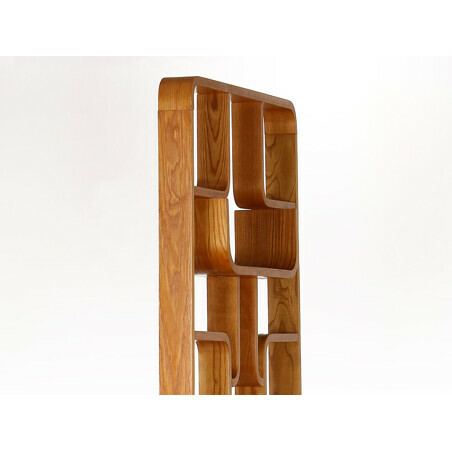 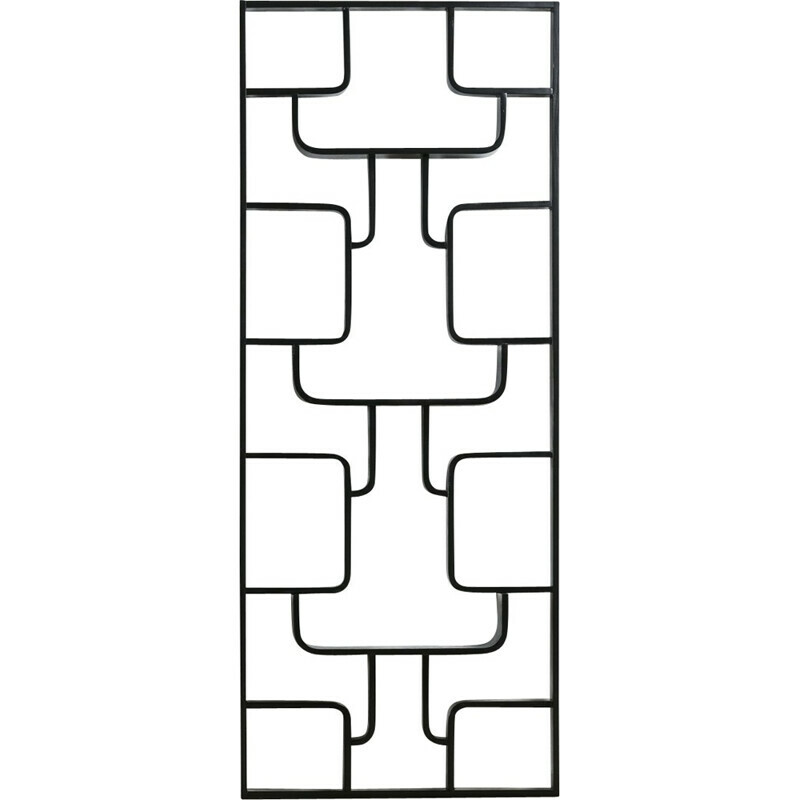 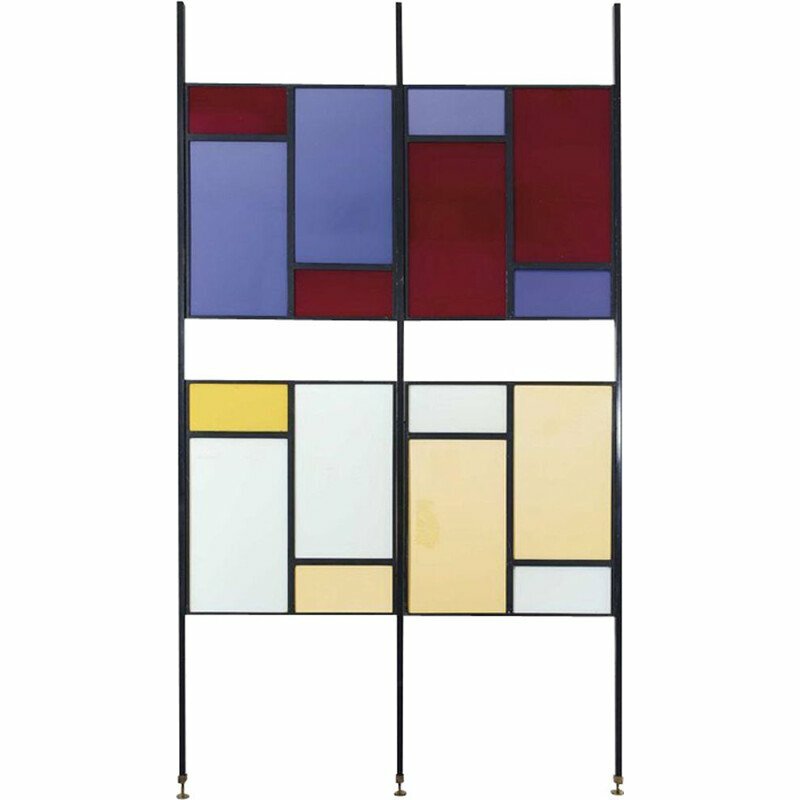 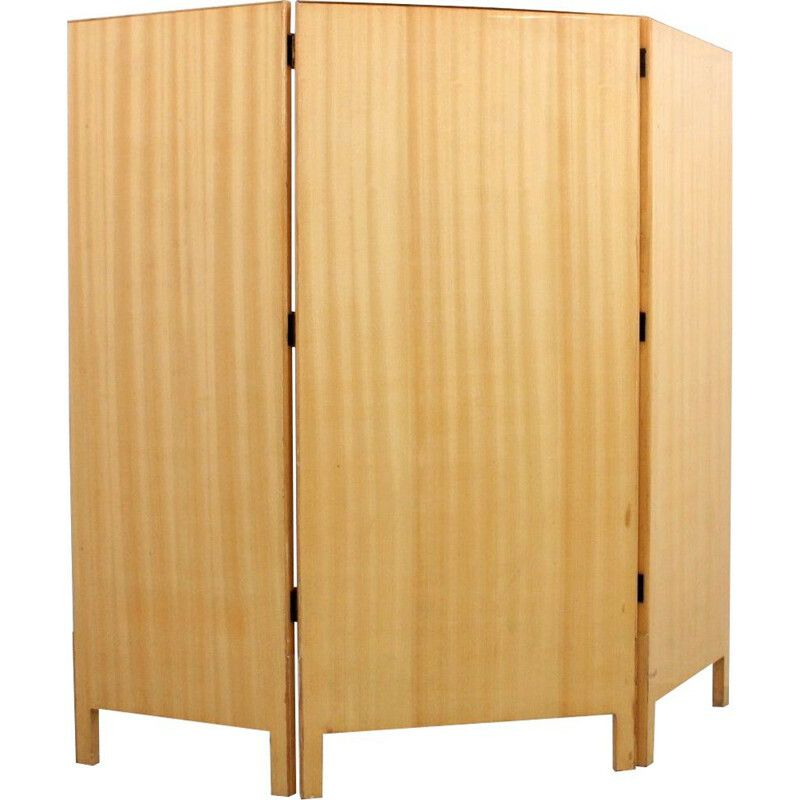 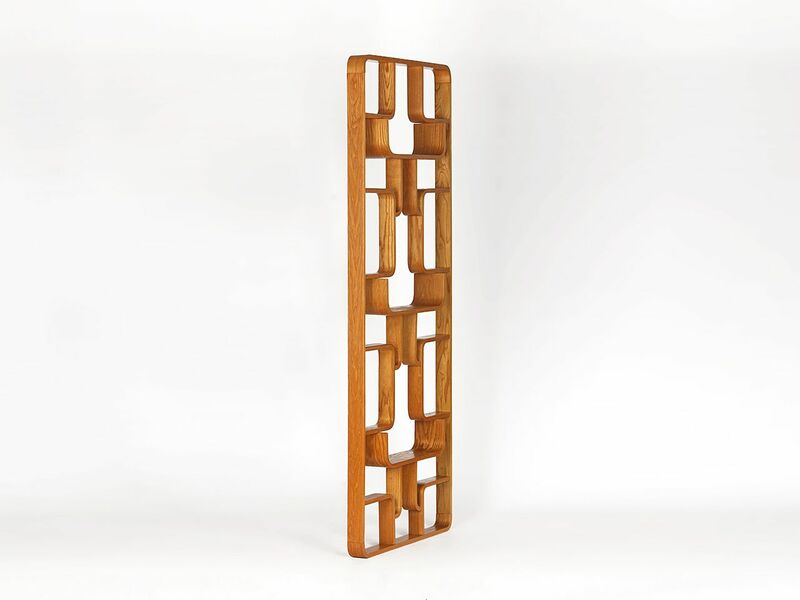 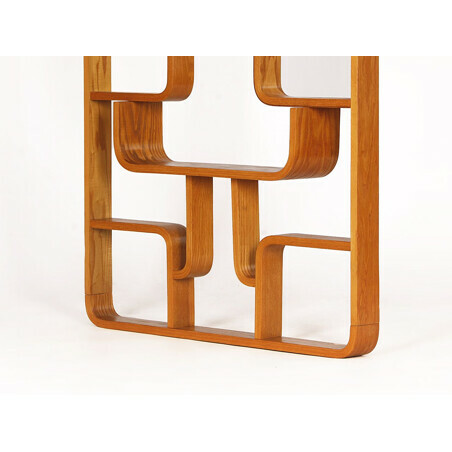 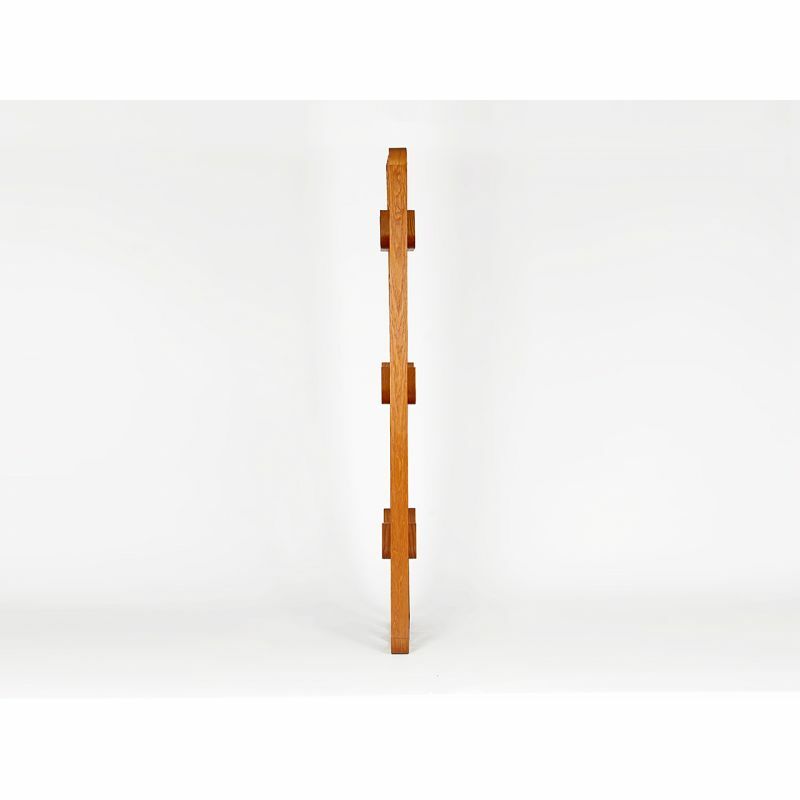 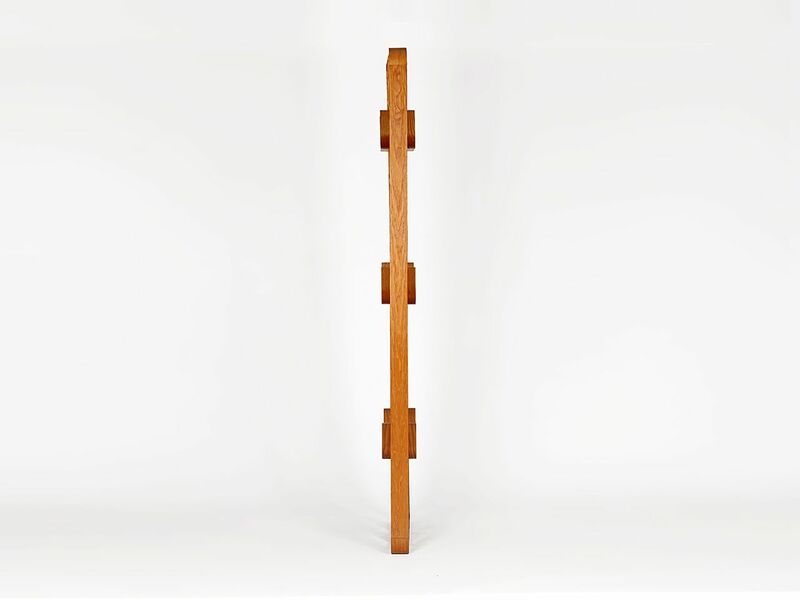 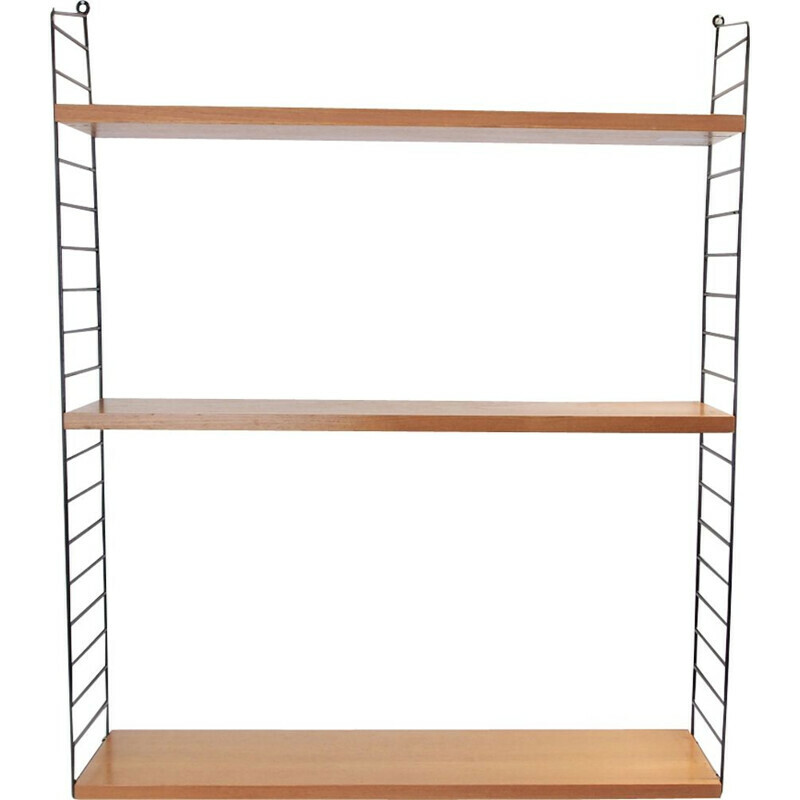 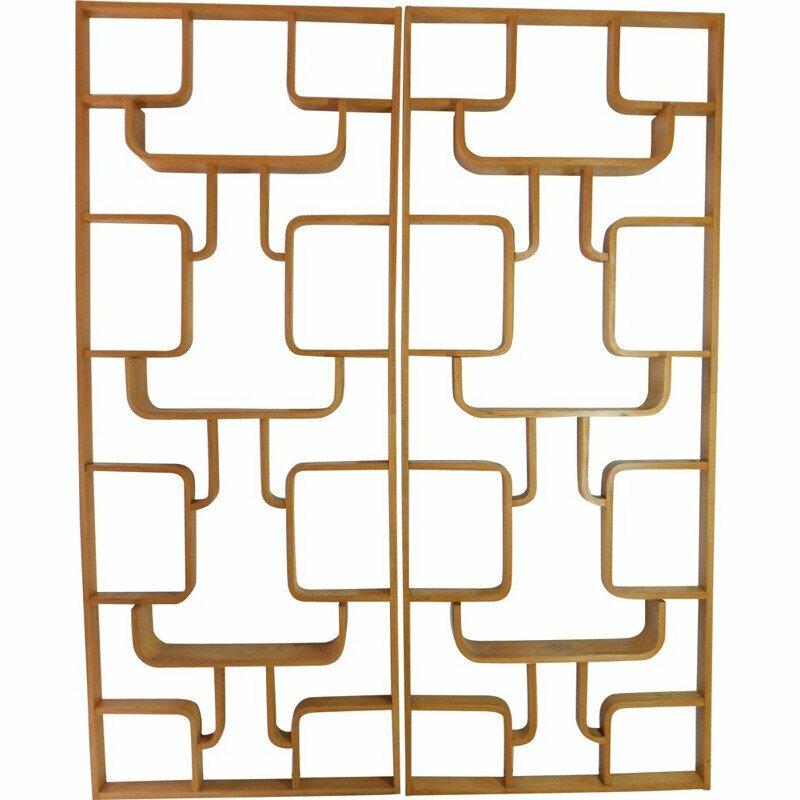 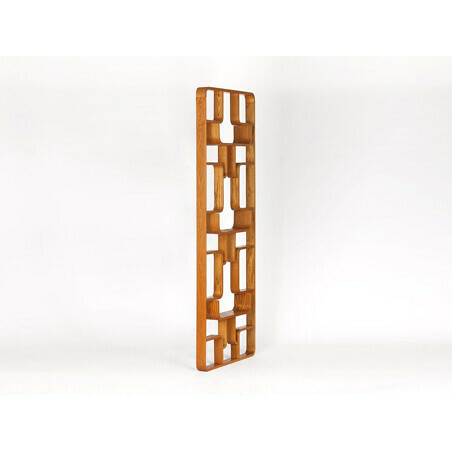 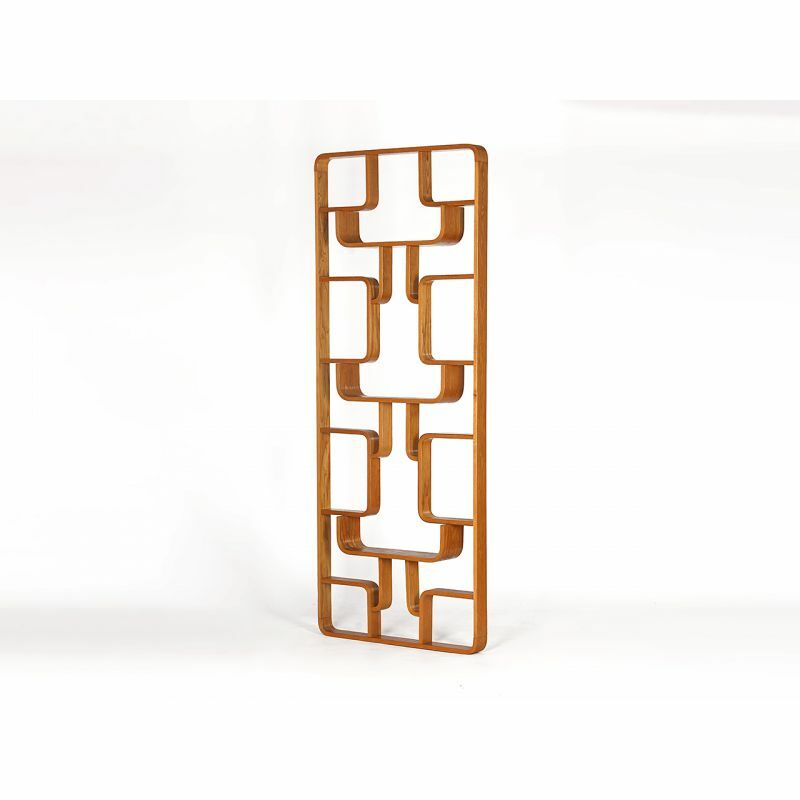 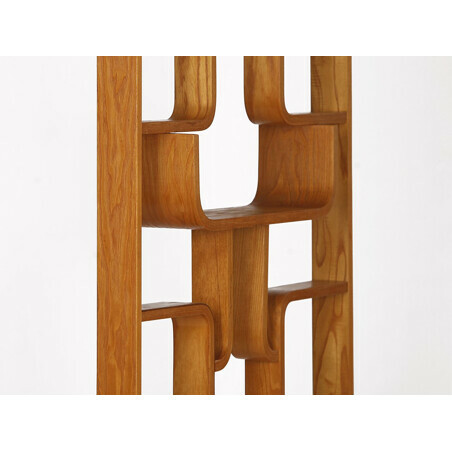 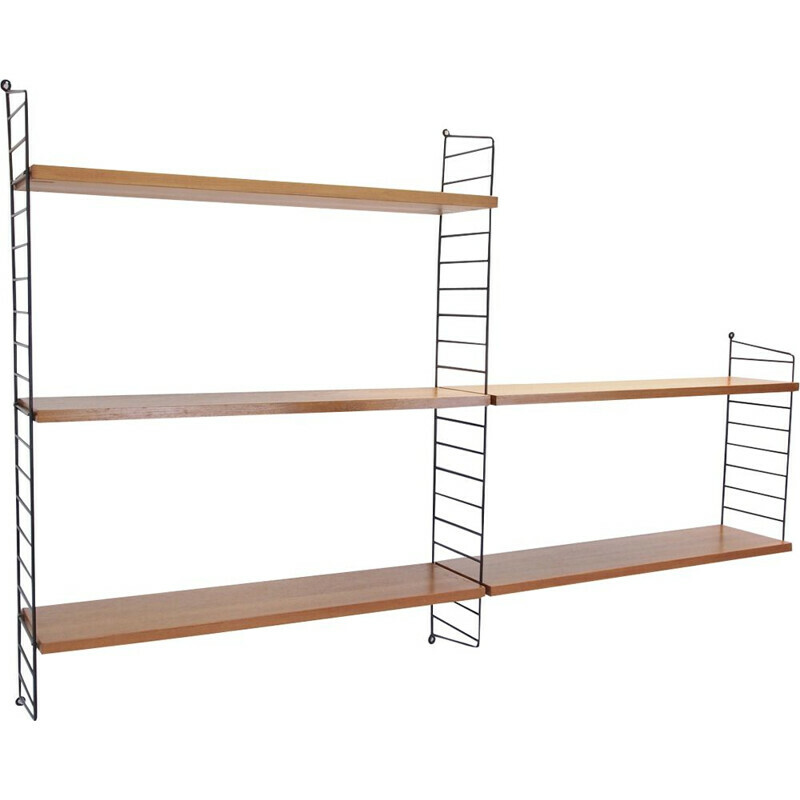 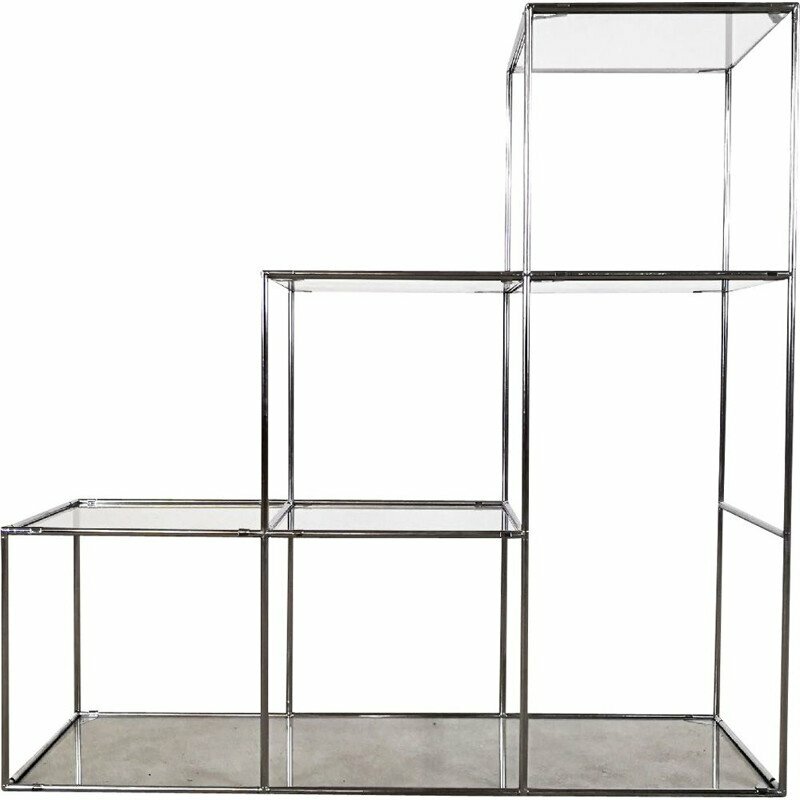 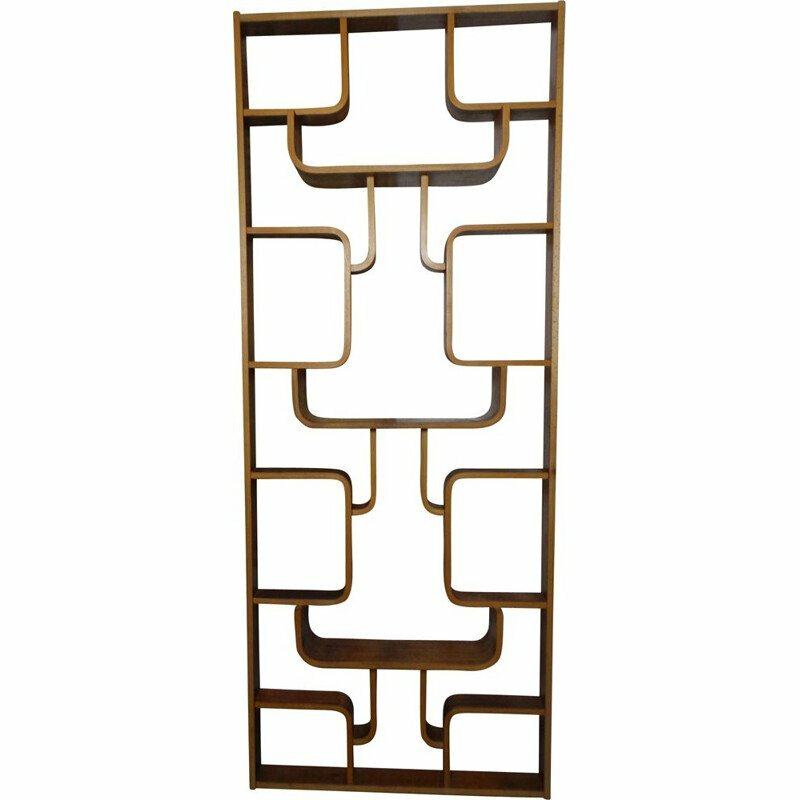 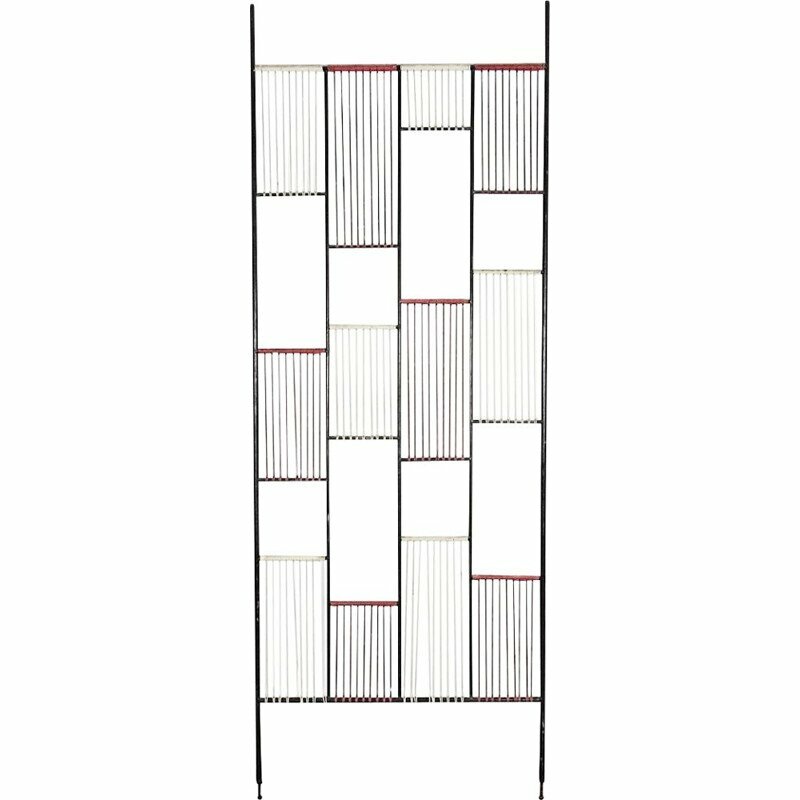 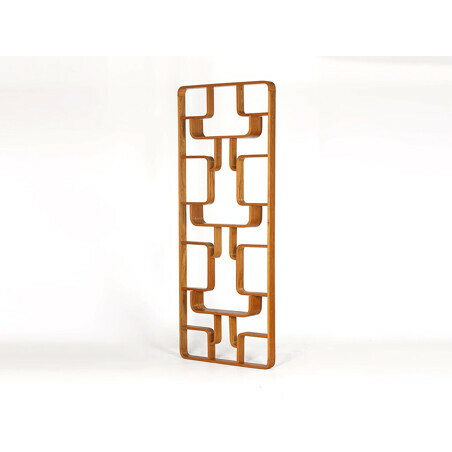 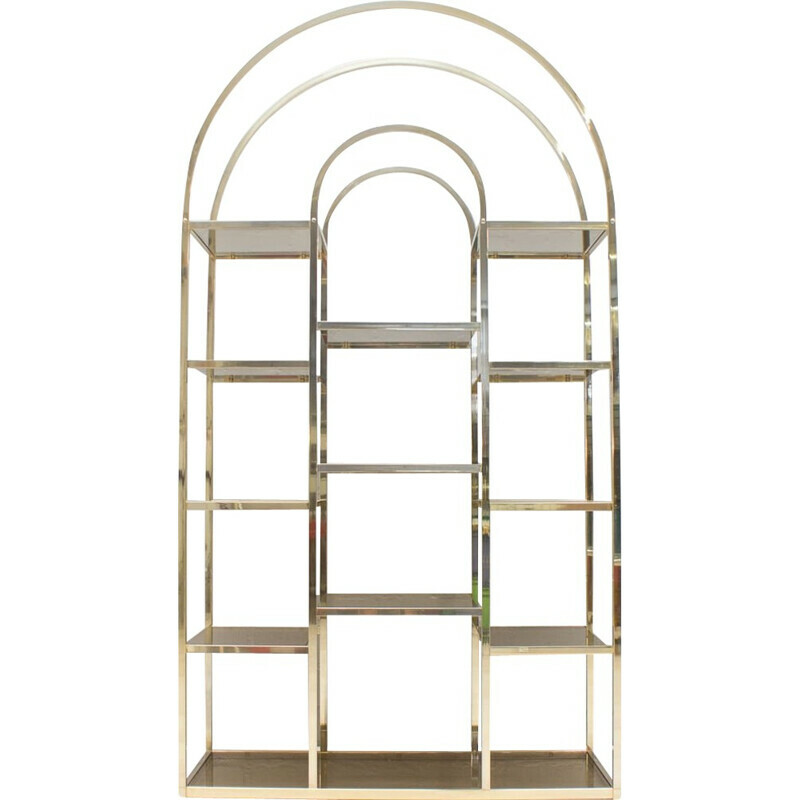 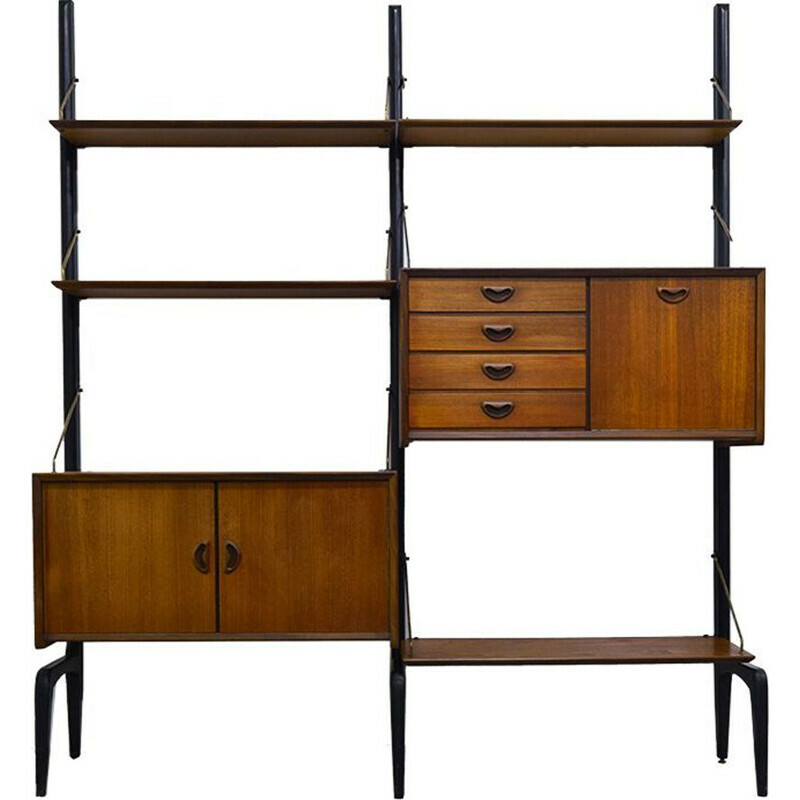 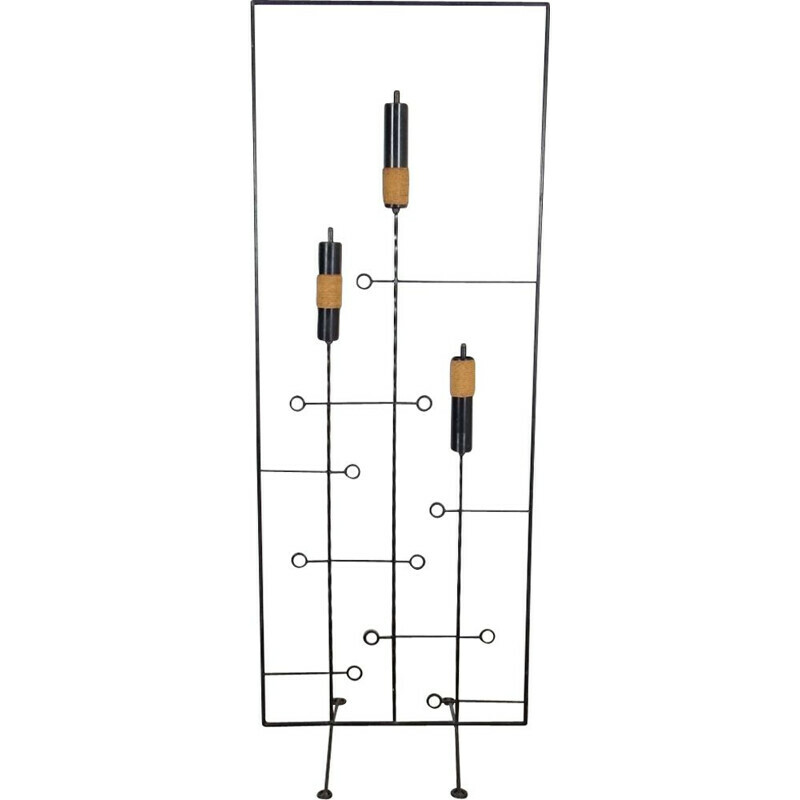 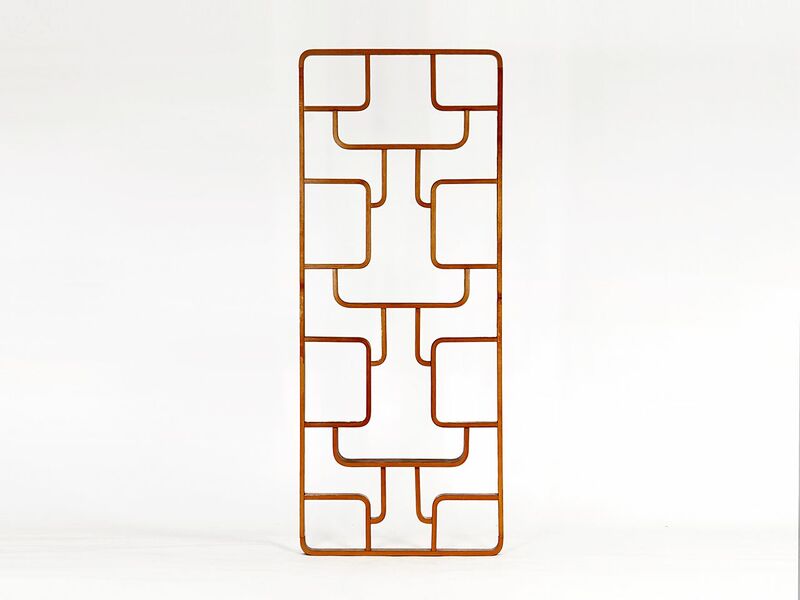 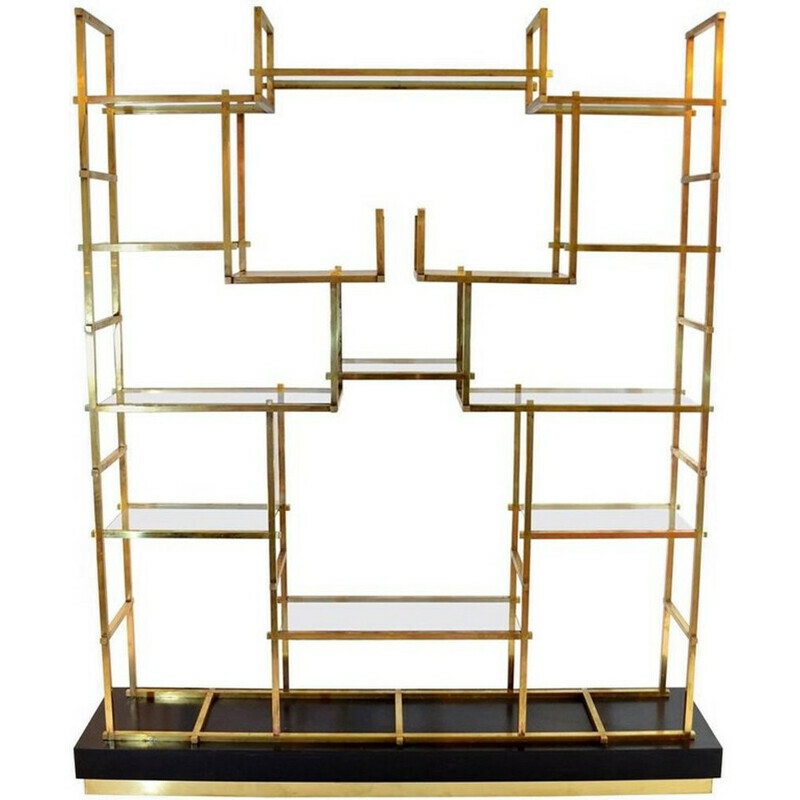 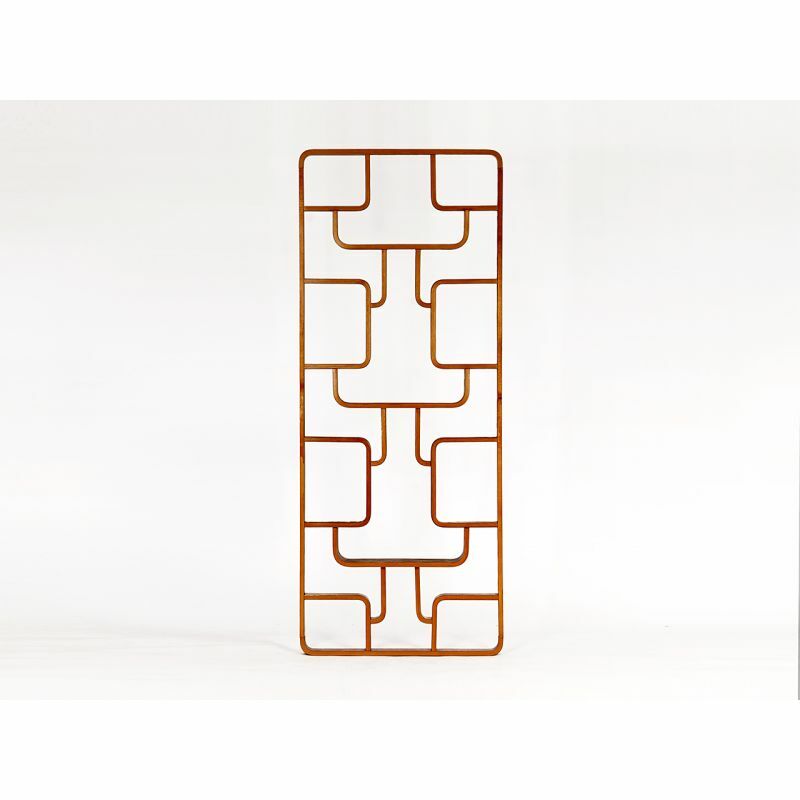 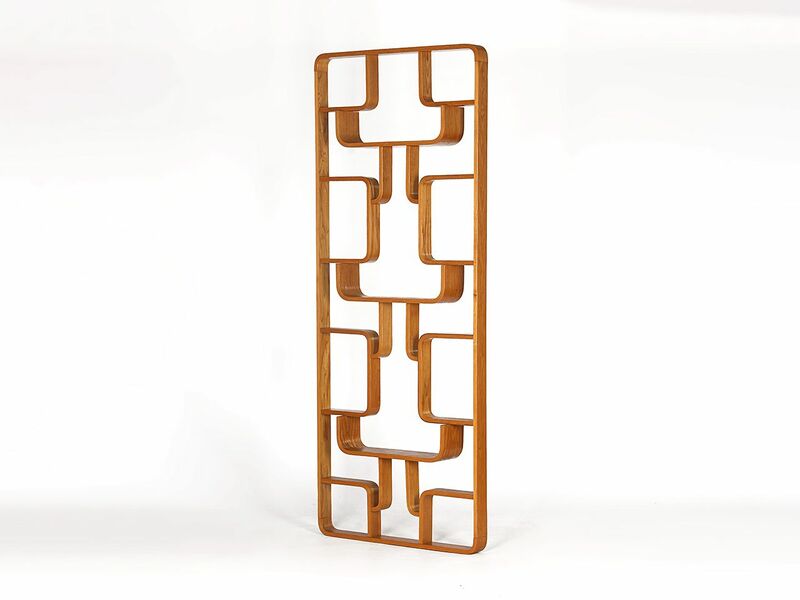 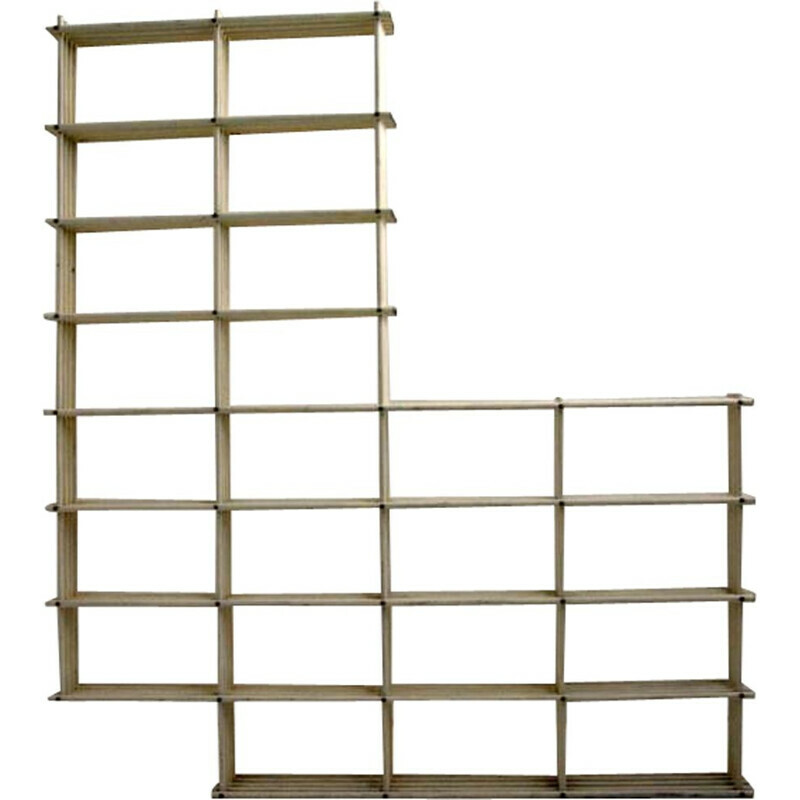 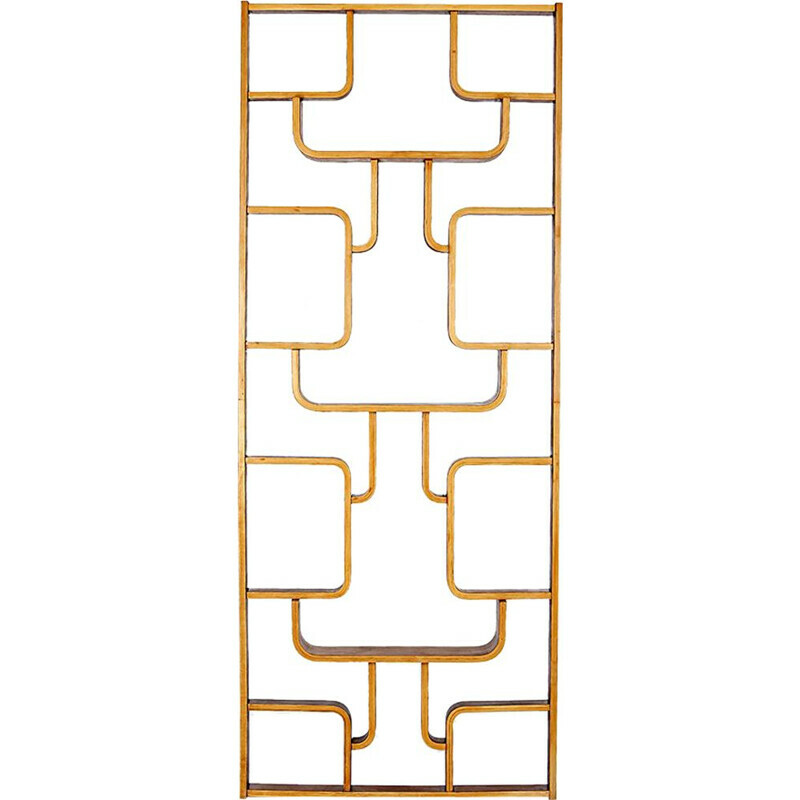 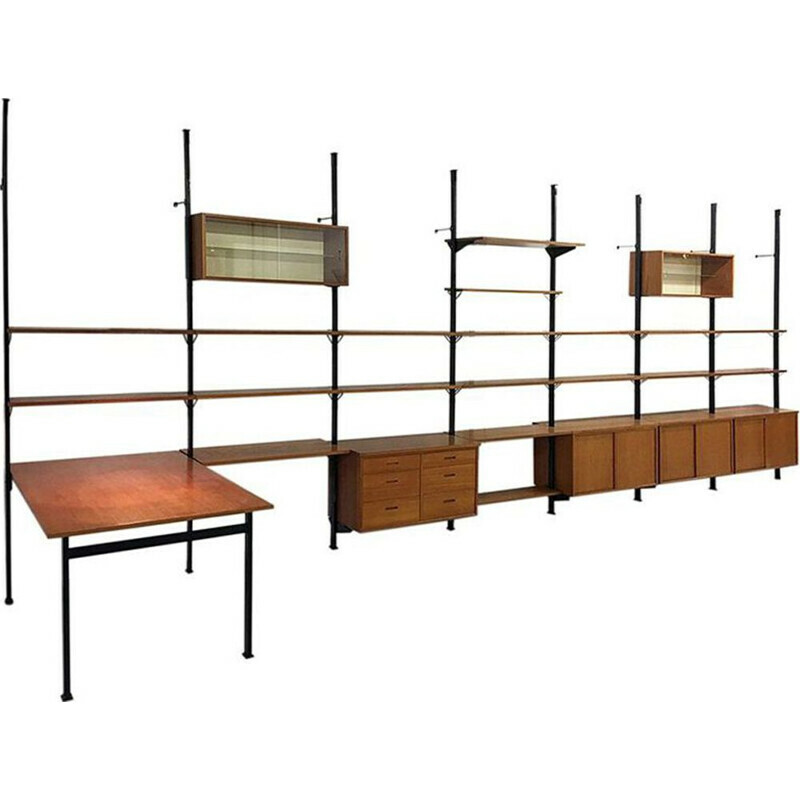 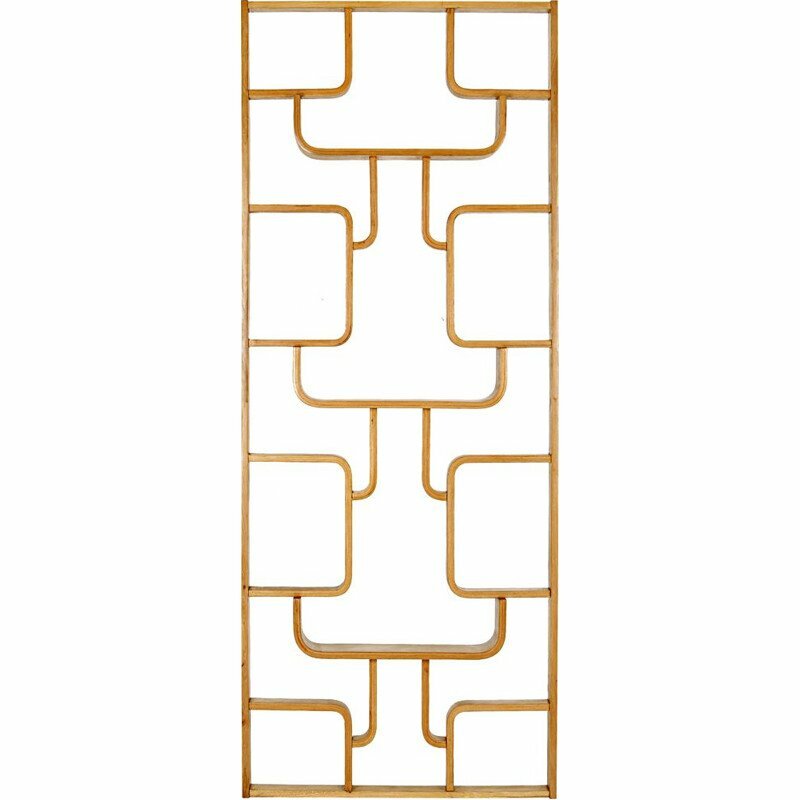 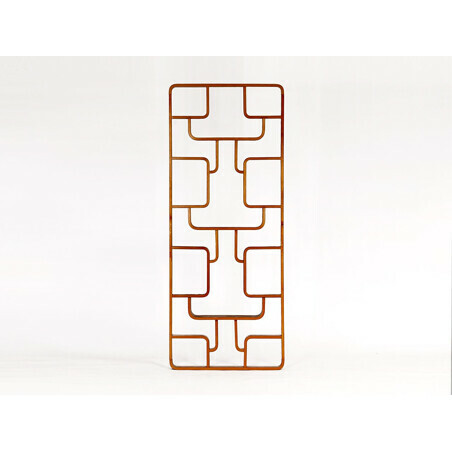 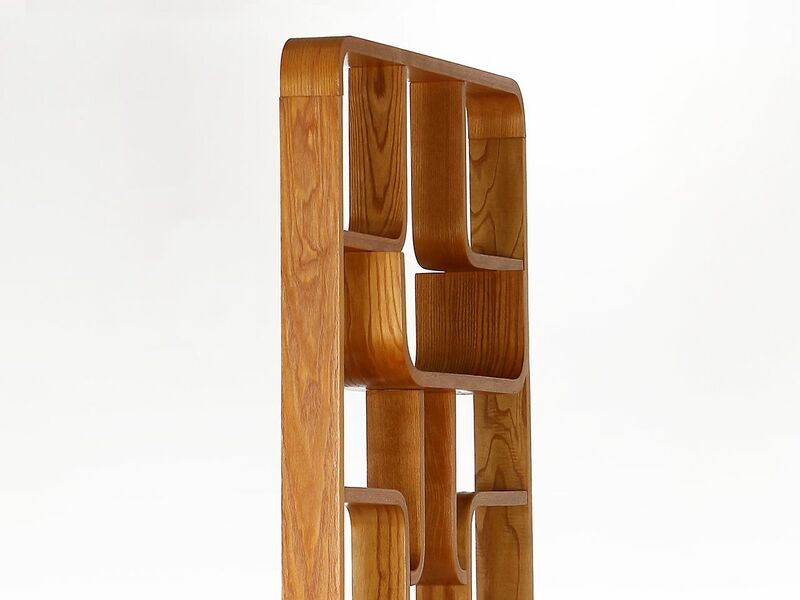 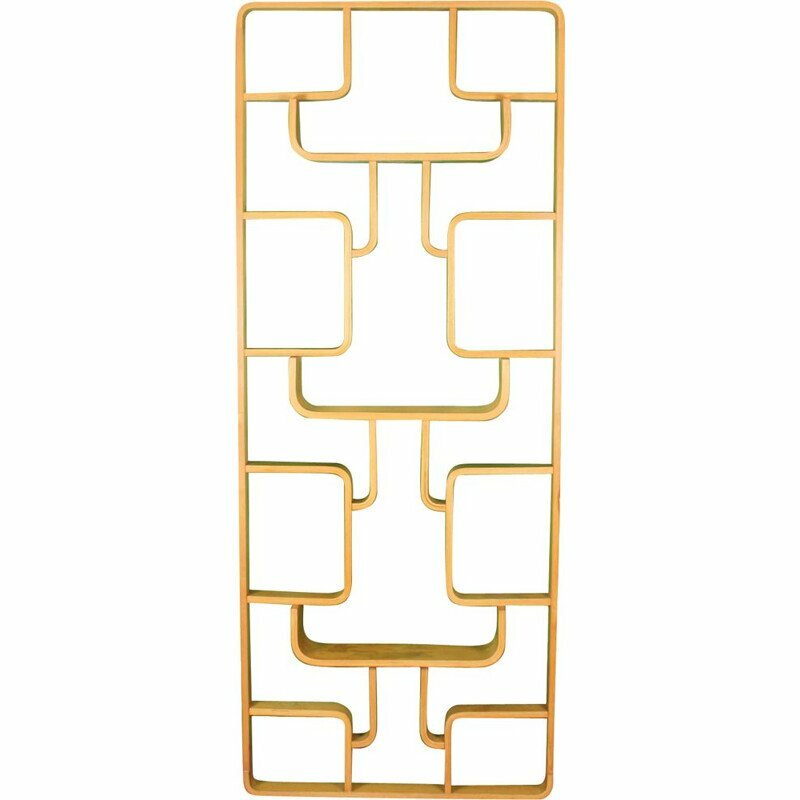 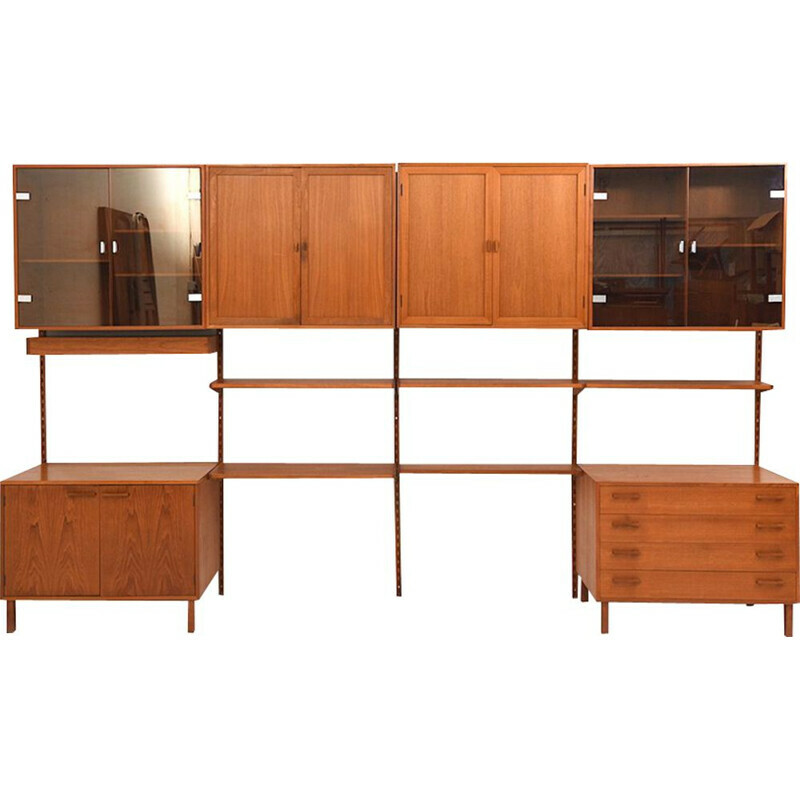 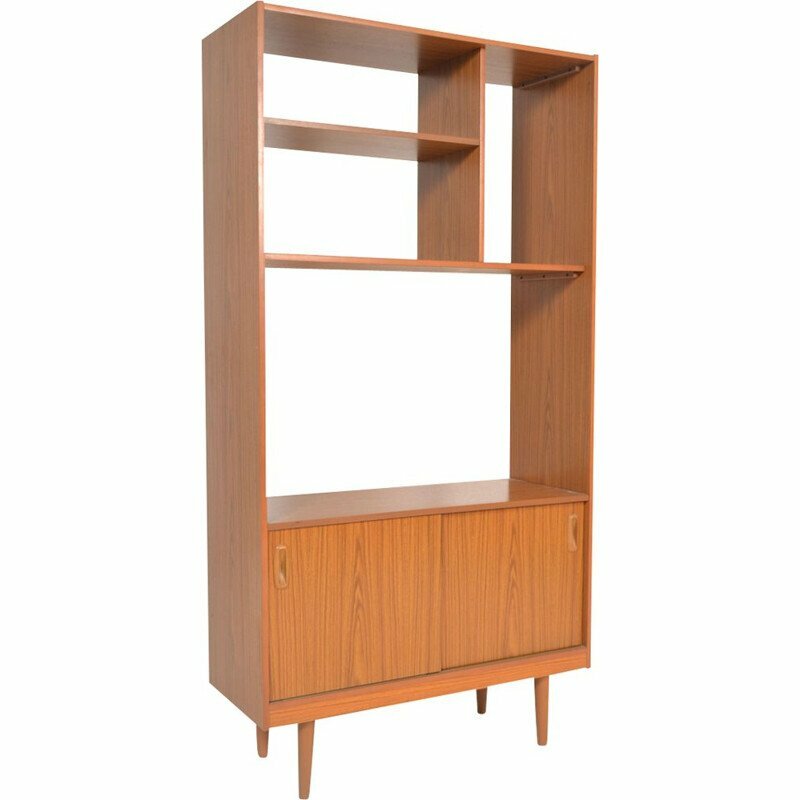 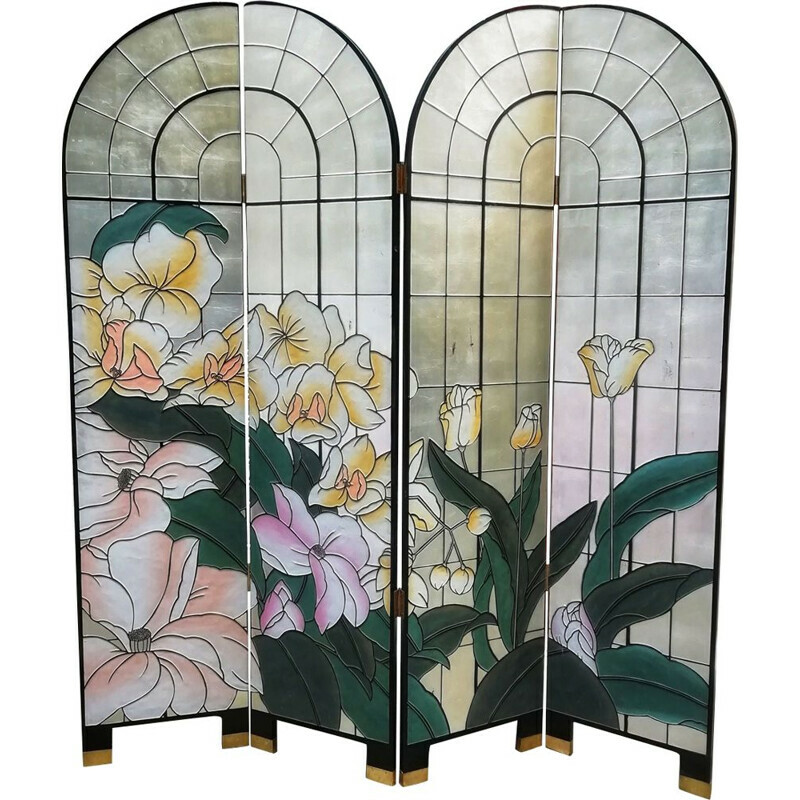 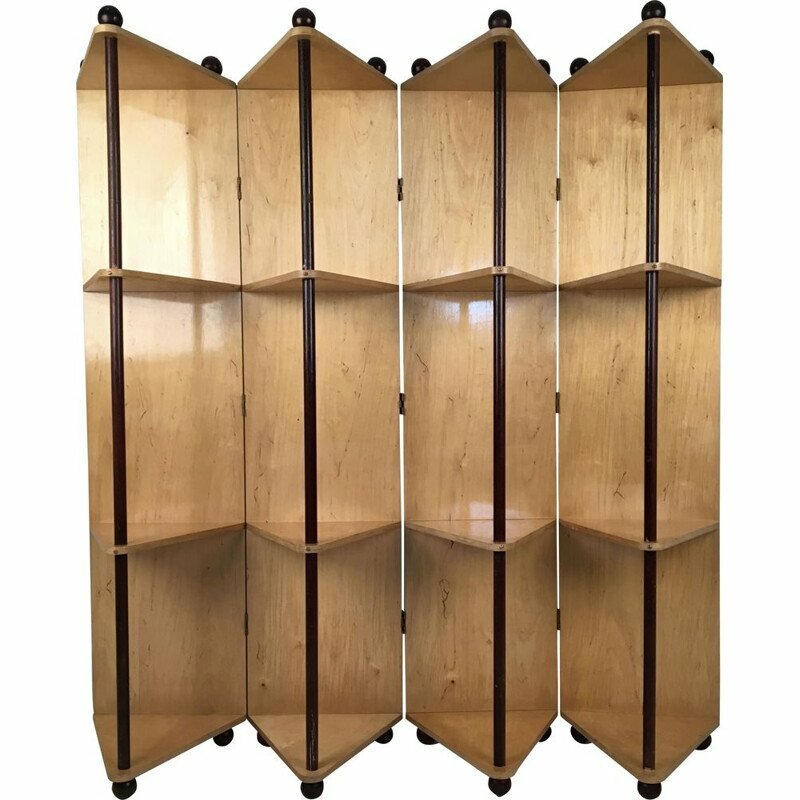 This restored room divider from the 1960s was designed by Ludvik Volak for Drevopodnik Holesov, in Czechoslovakia. 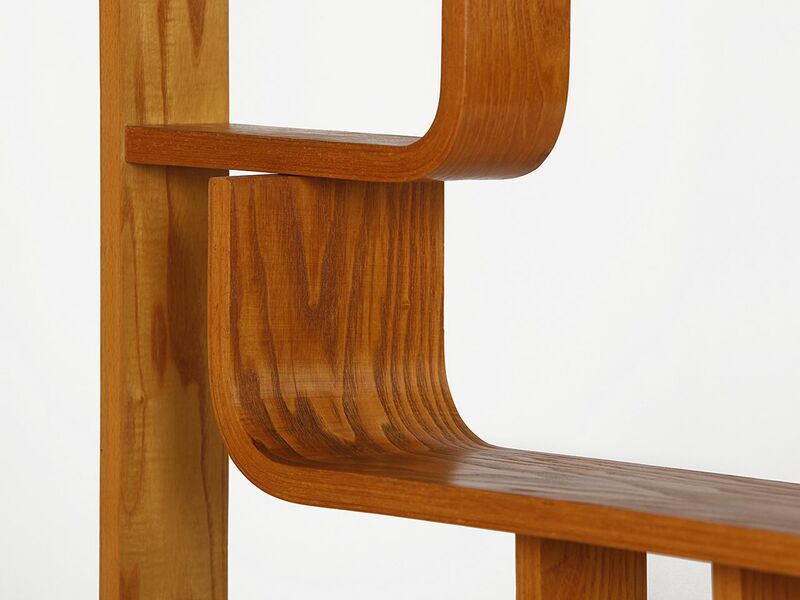 Completely restored. 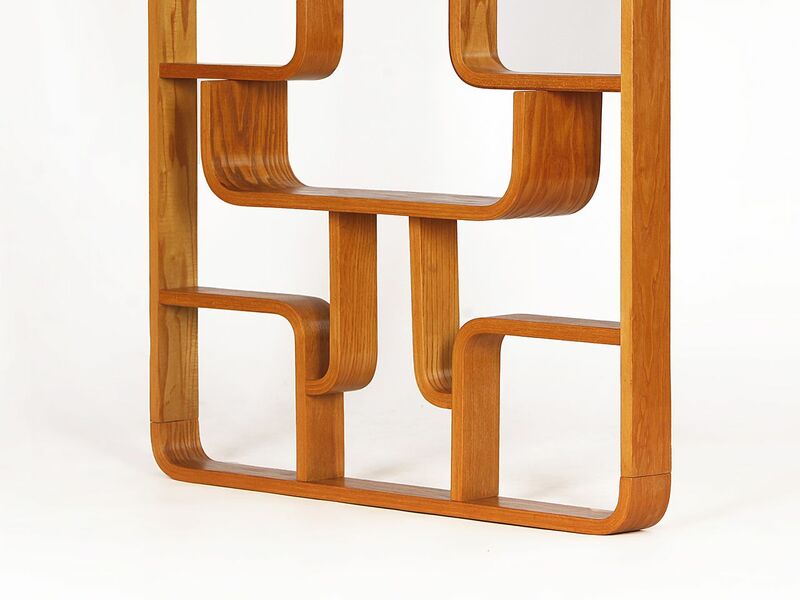 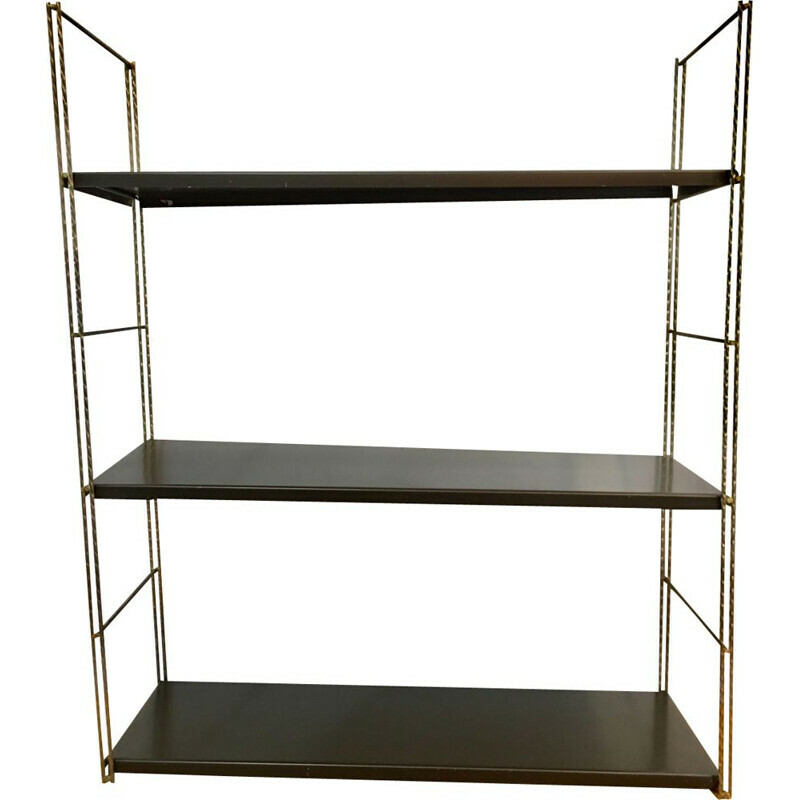 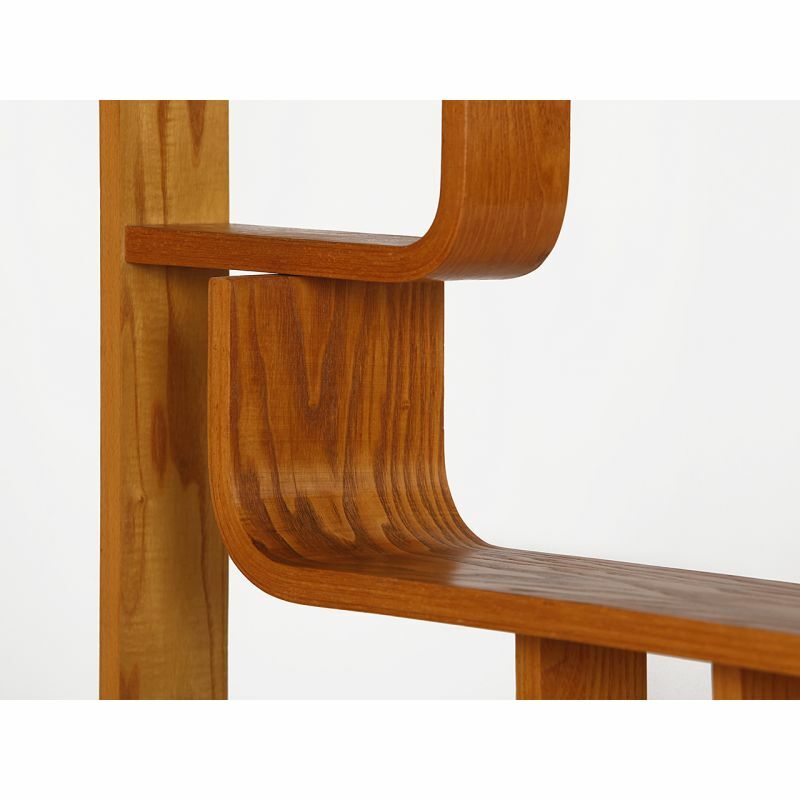 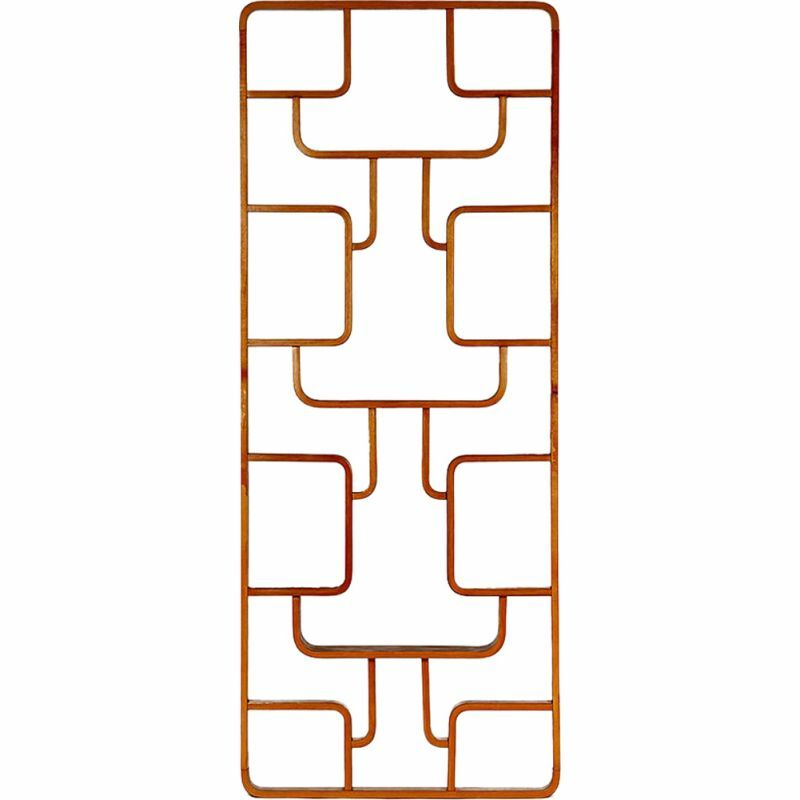 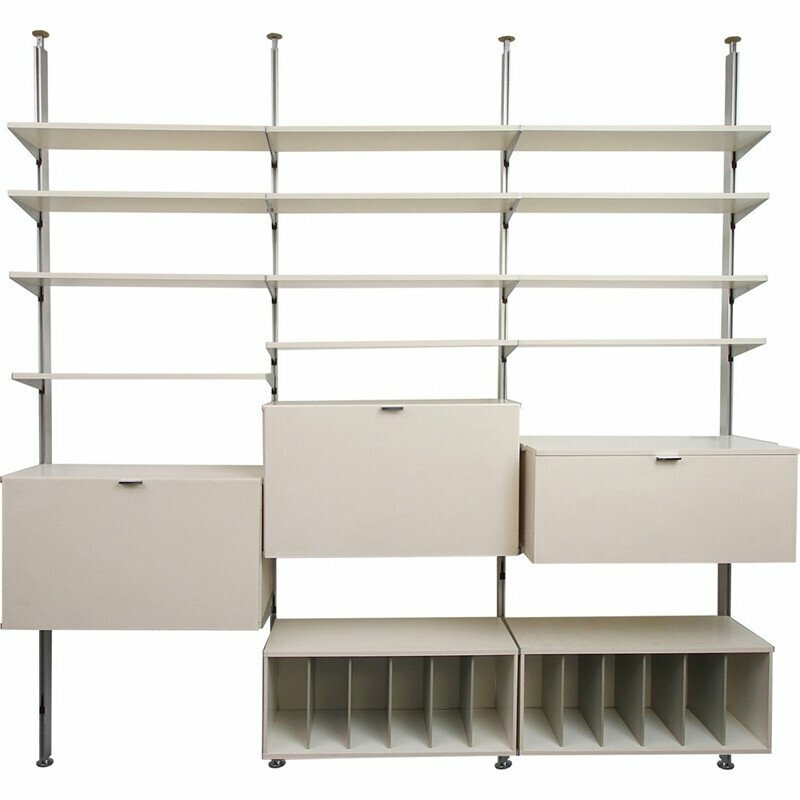 Ludvik Volak is a Czech designer. 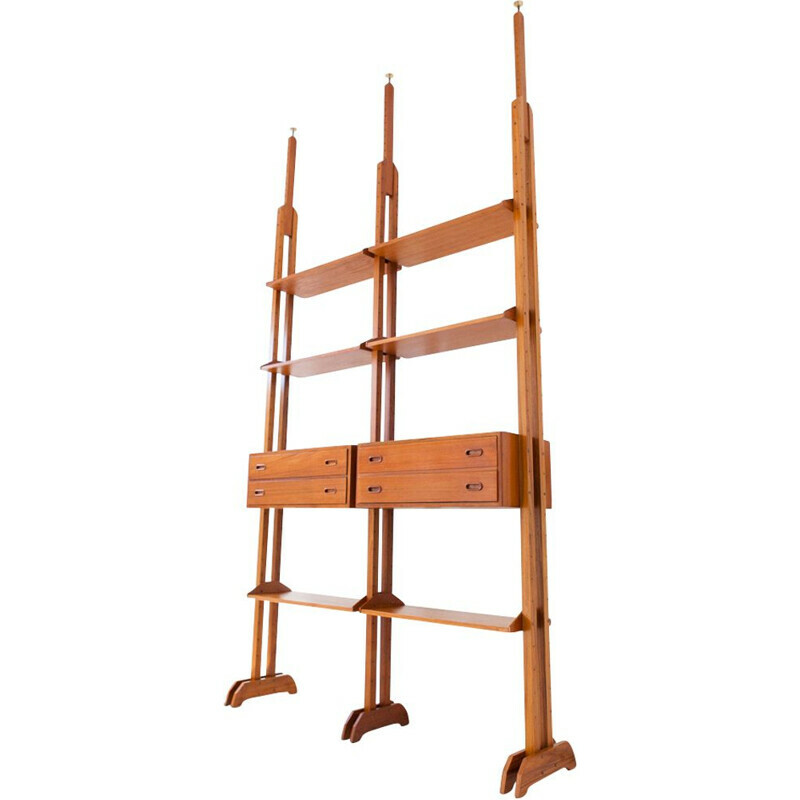 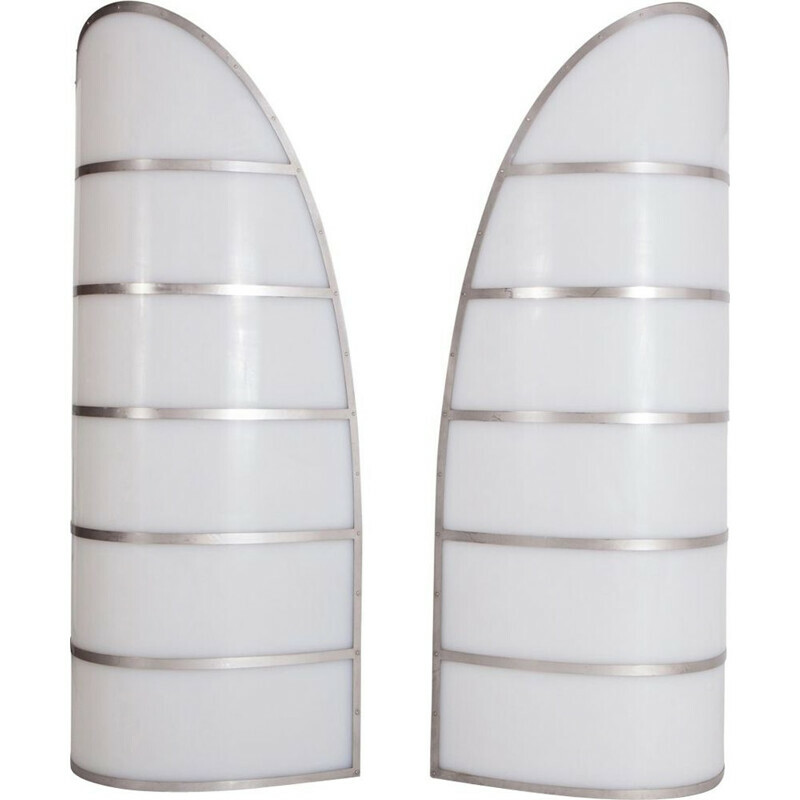 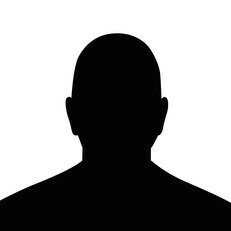 He is known for the elegant claustras he designed.